Take your work anywhere you go with the HP ProBook 440 G5 notebook PC. This sleek HP work laptop packs a quite a punch, so don’t be fooled by its compact size. 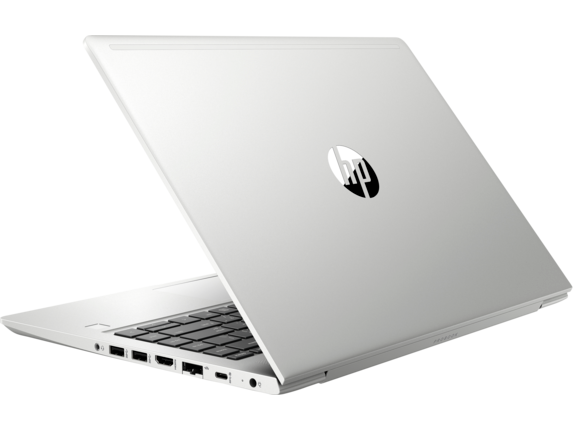 If you’re in need of a notebook PC that performs as well as you do under pressure, HP® has just the thing to help you find success in any endeavor. Just like a luxury vehicle, looks are great, but what’s under the hood is far more important. While the HP ProBook 440 is sleek and stylish, what makes this professional laptop so exceptional are its components: a 7th Generation Intel® Core™ i3 processor, 4GB of memory, and 500GB HDD. And its 14-inch display makes the HP ProBook 440 G5 one of the most convenient and portable professional laptops on the market. Best of all, it provides incredible value. Need more screen real estate? 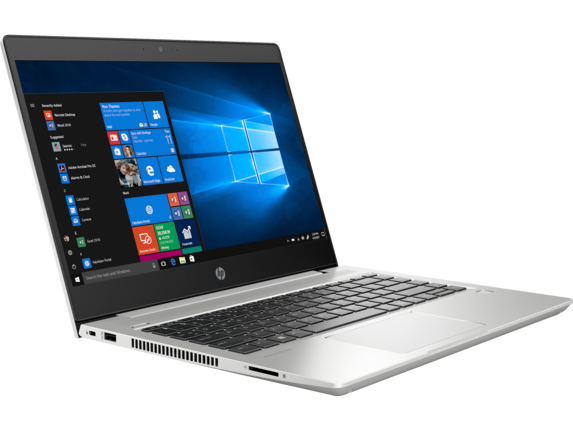 Try upgrading to the HP ProBook 470 G5, another of HP’s fully customizable business notebooks designed for success. With 4GB memory and 500GB HDD, you won’t have to worry about your computer slowing down when juggling multiple tasks. Working on this professional laptop will be an absolute delight with its 17-inch HD display, and the crystal clear quality from the NVIDIA® GeForce® 930MX 2GB graphics card. Or maybe you need the versatility of a 2-in-1. Crush presentations and conduct business meetings with the HP ProBook x360 440. Run video conferences with the 720p HD camera, which records remarkably clear picture quality so colleagues and clients can see you no matter where you travel. And speaking of travel, this PC has an incredibly long battery life. With up to 13 hours, you won’t have to worry about going without a charge when all of the outlets are taken at the airport. Best of all, it’s extremely lightweight. There’s nothing more frustrating than packing a big bulky laptop to and from work. Starting at 3.8 lbs, you won’t run into this problem with an HP Probook. And then there's the HP ProBook 450 G5 which provides noteworthy performance for such a budget-friendly PC. 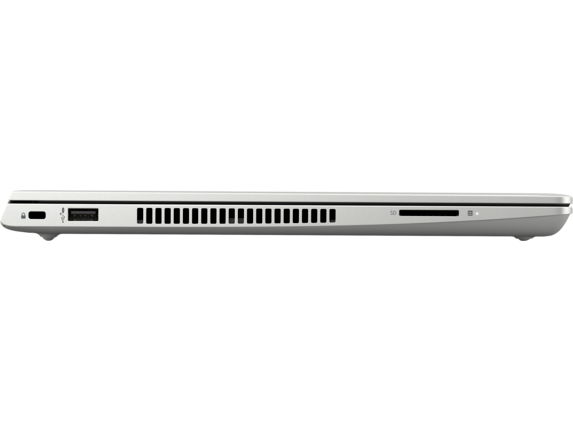 If you need a business-oriented laptop that isn’t riddled with unnecessary features, nothing beats the HP ProBook 450 G5. Complete with 4GB of memory and a 6th Generation Intel® Core™ i3 processor, this PC is more than at up to the challenge of your day-to-day tasks. 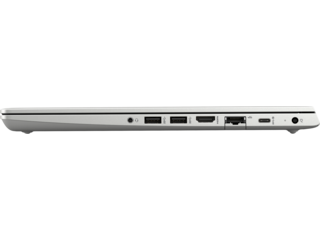 Quickly load and execute programs with the hardware that comes standard with this laptop. 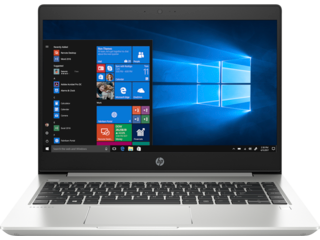 The HP ProBook 455 G5 notebook is ideal for school, work, or home use, with hardware sure to meet your needs and expectations. With 4GB of memory and 500GB HDD storage, you can expect this PC to get you through a variety of difficult tasks. If you need to boost the performance you can upgrade its hard drive, memory, and CPU as simply as clicking a button. 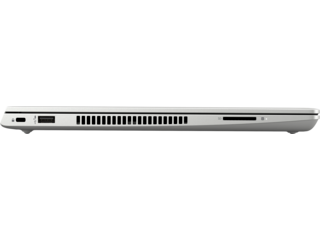 And you can tailor the HP ProBook 430 G5 notebook to meet your specific needs. Boost the memory from 8GB to16GB with ease. If you need more processing power than what the Intel® Celeron® 3865U dual-core processor has to offer, upgrade to the Intel® Core™ i3-7100U dual-core processor for faster speeds and superior performance. Need to store massive files and programs on your PC? Upgrade your HP ProBook 430 G5’s memory to a 1TB so you won’t have to worry about your laptop slowing down from overload. Individuals who know exactly what they want when it comes to buying a PC can rejoice. HP ProBook 400 series laptops accommodate a wide variety of desired specs with fully customizable options. We’re dedicated to ensuring that you get exactly what you’re looking for when you buy one of our PCs so feel free to boost your RAM, processor, and hard drive, or a handful of other features, to exactly meet your standards. Our PCs go through a rigorous set of tests to ensure that they can endure the worst of drops and weather conditions. No matter how durable your PC is, though, you should always pick up a protective case to ensure it doesn’t get damaged during transportation. 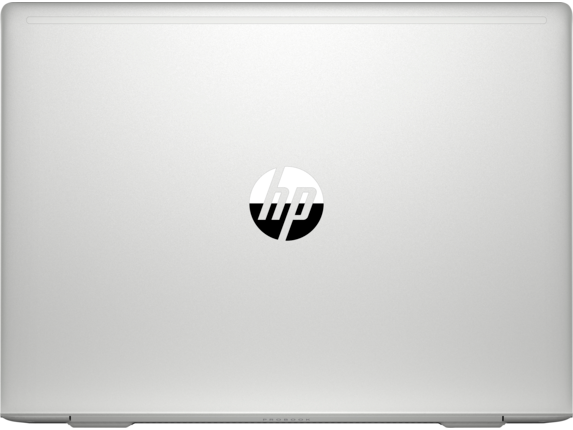 HP® has an incredible selection of laptop sleeves and bags for you to choose from so that you can guarantee your laptop stays protected no matter where you go. Boost functionality by incorporating a docking station into your home or office for times when you work at your desk and expand your display, network, and device connectivity with this invaluable piece addition to your PC. And we all know, you can never have enough USB ports; use your docking station to plug in headsets, speakers, and anything else you need to maximize your work environment. Plug your Ethernet cable directly into your docking station to ensure that your computer moves at lightning fast speeds. If you plan to use your PC for presentations, you can’t go wrong with an HP Elite Presenter. This mouse will allow you to push through slides and start videos from anywhere in the room. Present with the smoothness and confidence. 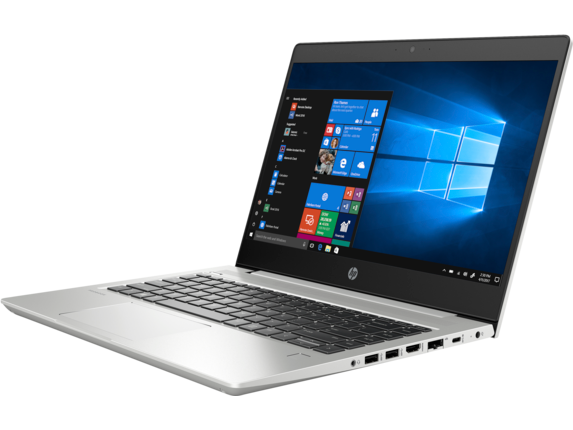 With an HP ProBook 400 series computer, you can keep pace with the latest in portable PC technology, whether in the office or on the road.